Charles Alexander Mitchell, scientist, veterinarian, medical historian (b at Clarksburg, Ont 9 Aug 1891; d at Ottawa 8 July 1979). Donald Olding Hebb, psychologist (b at Chester, NS 22 July 1904; d at Halifax, 20 Aug 1985). He was a brilliant pupil who completed grades 1 to 4 in one year and 5 to 6 the next. But school proved too easy, and when he graduated from Dalhousie, his record was undistinguished. Earle Willard McHenry, "Mac," professor, scientist, author (b at Streetsville, Ont 25 Jan 1899; d at Toronto 20 Dec 1961). Edward A. Watson, veterinarian, pathologist, researcher (b in Devon, Eng 2 Jan 1879; d at Victoria 12 Mar 1945). He came to Canada in 1896 and, with a brother, homesteaded in Saskatchewan. Edward William Archibald, surgeon, scientist, educator (b at Montréal 5 Aug 1872; d there 17 Dec 1945). 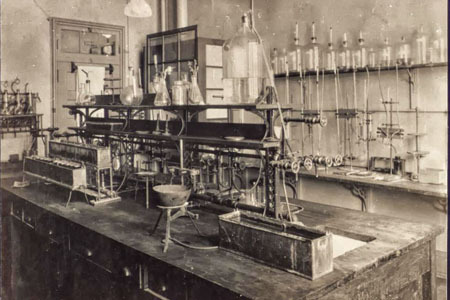 His theorizing about a General Adaptation Syndrome, based on much experimentation on rats, provoked much controversy. Briefly put, his model suggests that all stimuli are "stressors" that produce a general response of "stress" in the affected person. If Aaron Sorkin doesn't have Jock Murray's number on speed dial, he should. Sorkin, creator of the television hit The West Wing, could learn a thing or two from the Dalhousie University neurologist. Margaret (Peggy) Anne Wilson Thompson, CM, human geneticist (born 7 January 1920 on the Isle of Man, England; died 3 November 2014 in Toronto, ON). 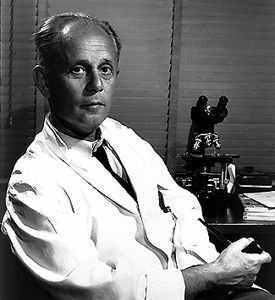 Thompson contributed to human genetics through research on a variety of genetic disorders, particularly muscular dystrophy. She also cowrote Genetics in Medicine, a widely used text. 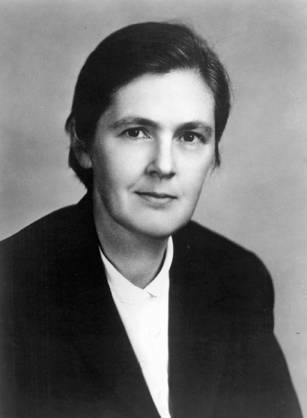 While celebrated among her peers for her gifts as a scientist, mentor and teacher, she left a controversial legacy for her participation in eugenics in the early 1960s.